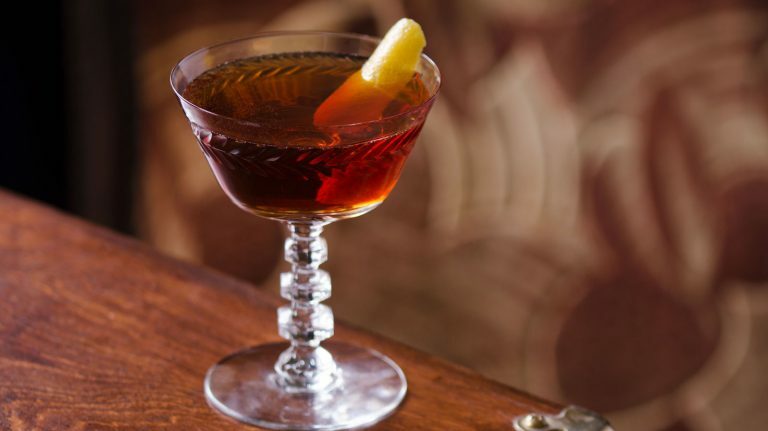 Try this recipe for a Manhattan variation that uses scotch instead of rye or bourbon. 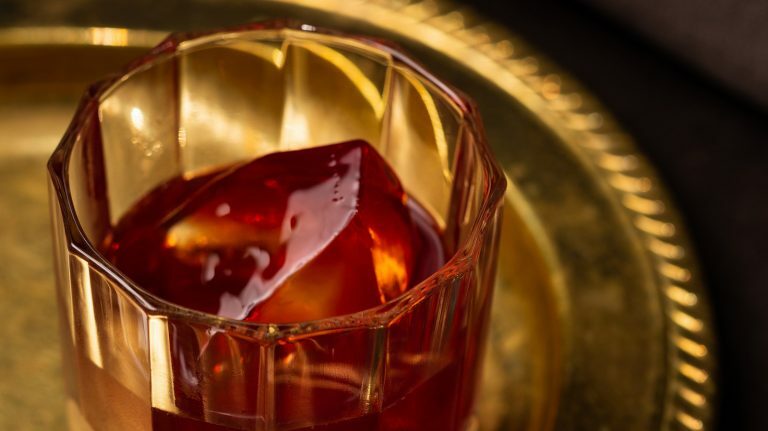 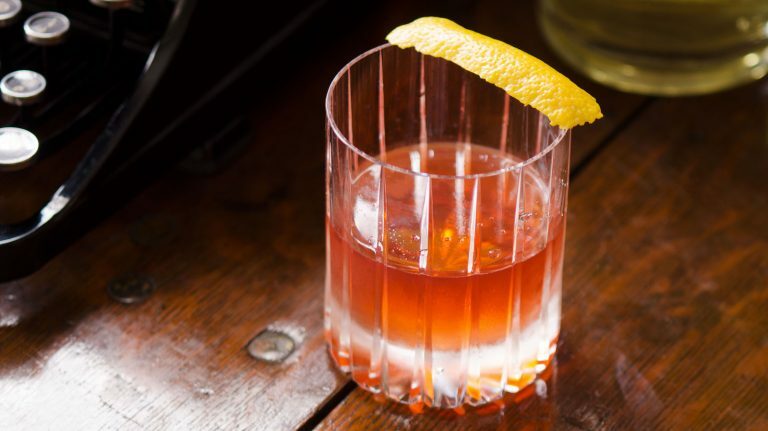 Originally made with cognac, the rye cocktail’s real appeal is its bitters. 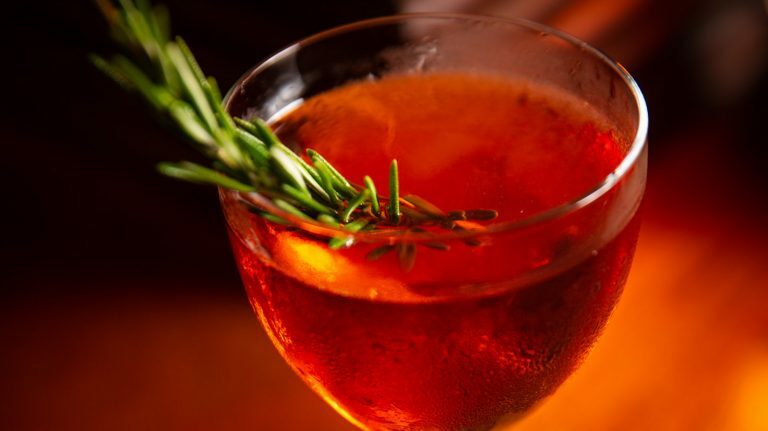 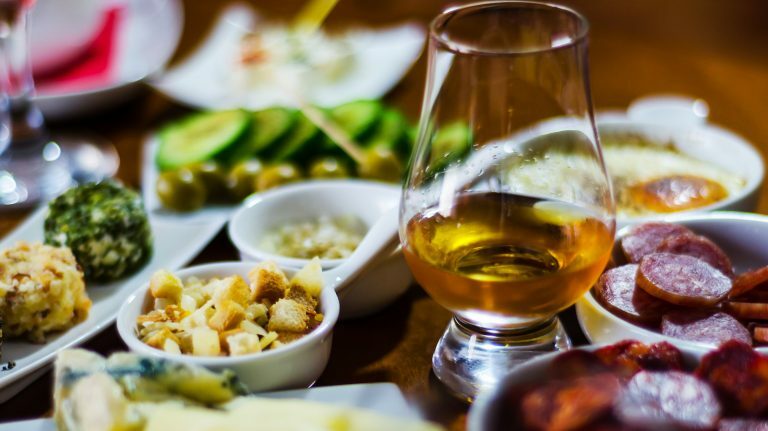 Lower-alcohol cocktails can help stimulate your palate before a meal. 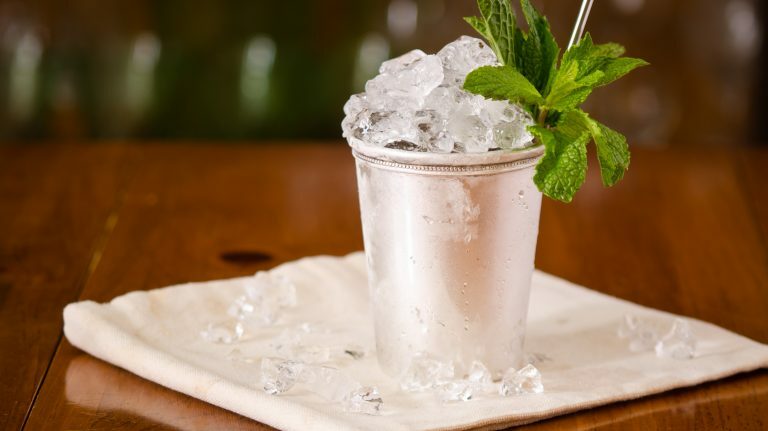 Reminiscent of the Cuba Libra, this aperitif-style rye whiskey cocktail delivers earthiness and coconut notes. 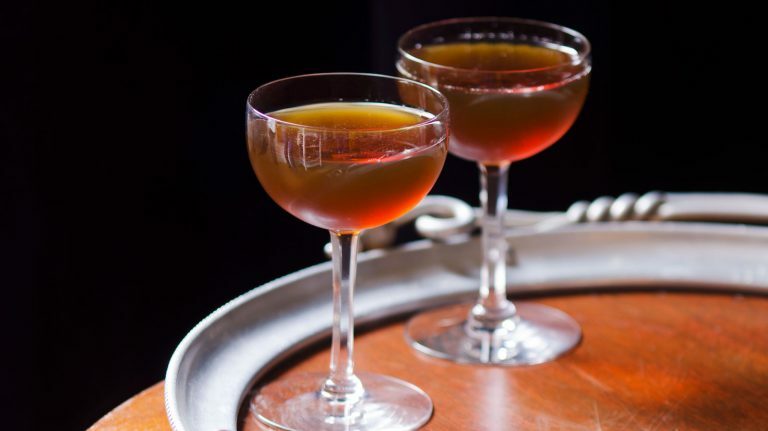 A combination of rye whiskey, amaro, and vermouth keeps this aperitif cocktail bright, bitter, and bold. 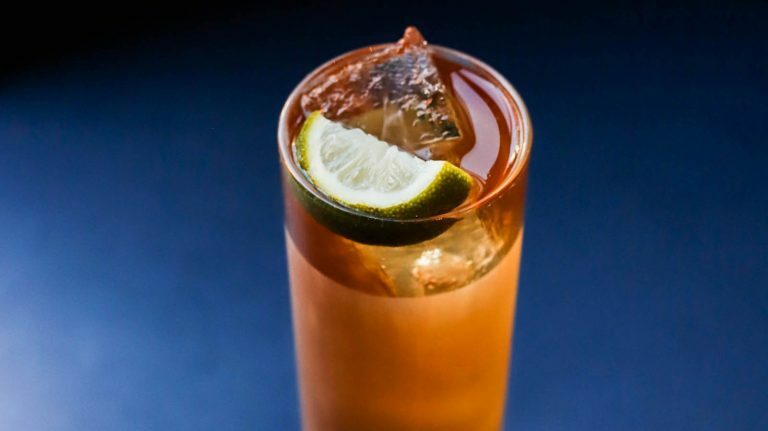 Rye may be the largest component of this aperitif cocktail, but the herbaceous bitters are the star. 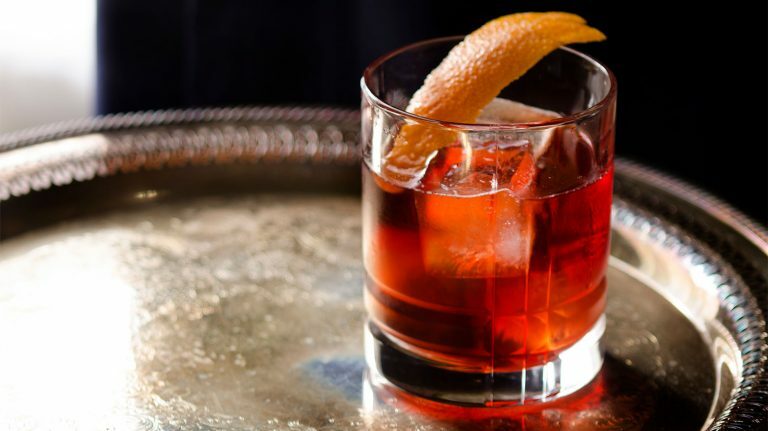 Master this French-inflected bourbon or rye classic. 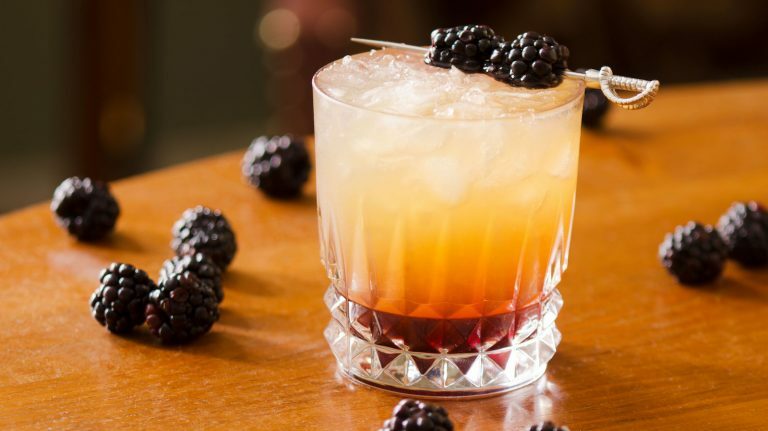 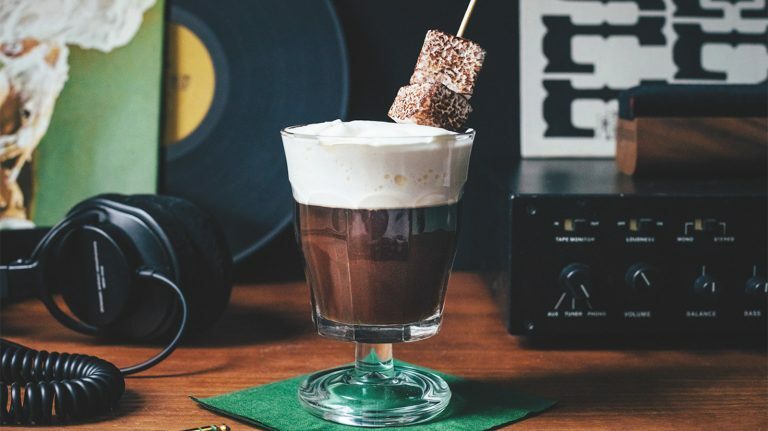 Whisky warms on its own, but these cocktails bring the heat for especially chilly nights. 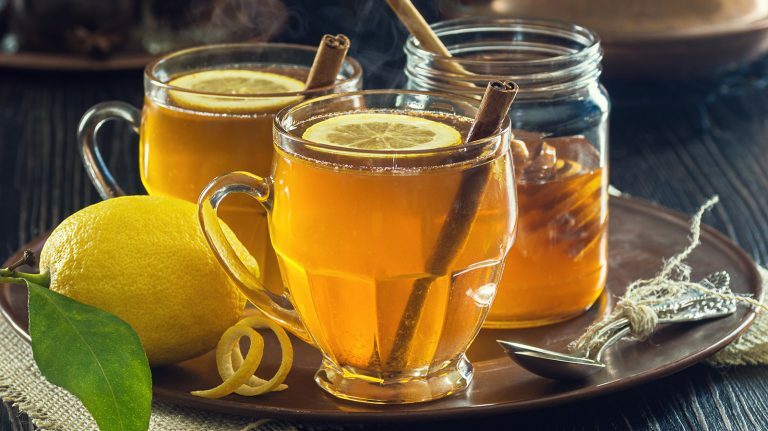 Honey, spice, and lemon round out bold bourbon in this hot toddy variation.